OK, Georgia, I'm stumped - what the hell IS that??? 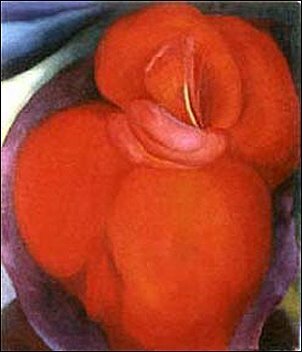 I am enthralled by O'Keeffe's work. It feels so fluid, and almost too clean for what she achieves in paint.